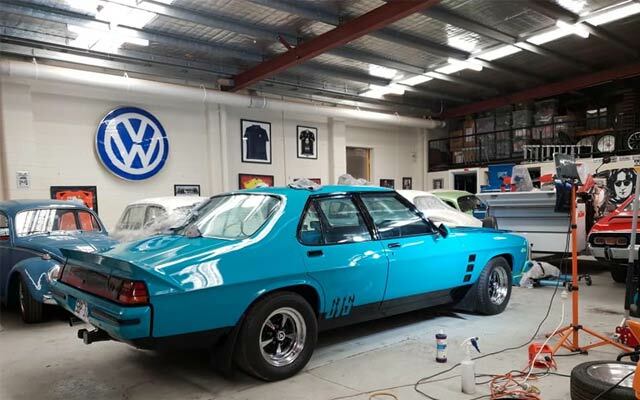 Mr.Spot Mobile Car Detailing, car wash, listed under "Car Washs" category, is located at Morphett Vale SA, 5162, Australia and can be reached by 0412346701 phone number. Mr.Spot Mobile Car Detailing has currently 0 reviews. Browse all Car Washs in Morphett Vale SA.